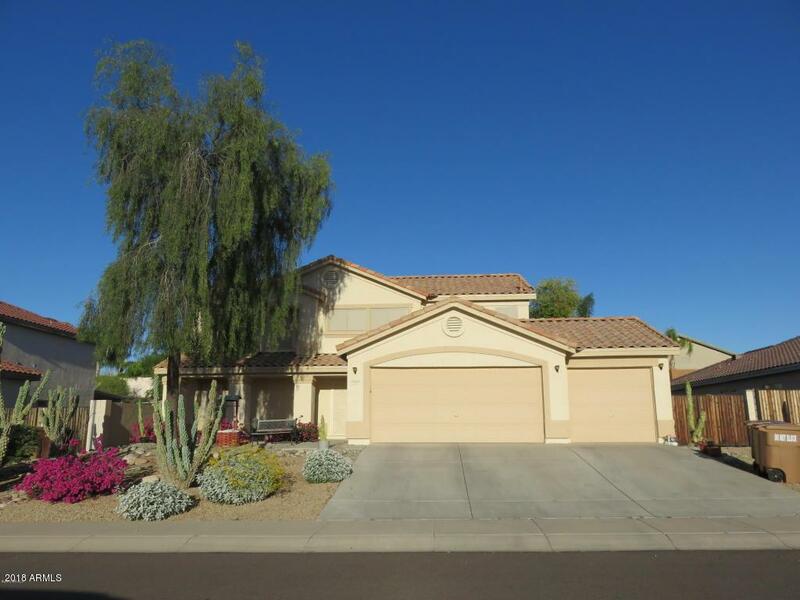 AMAZING 4 bedroom 2.5 bath home that includes a 3 car garage plus LOFT! 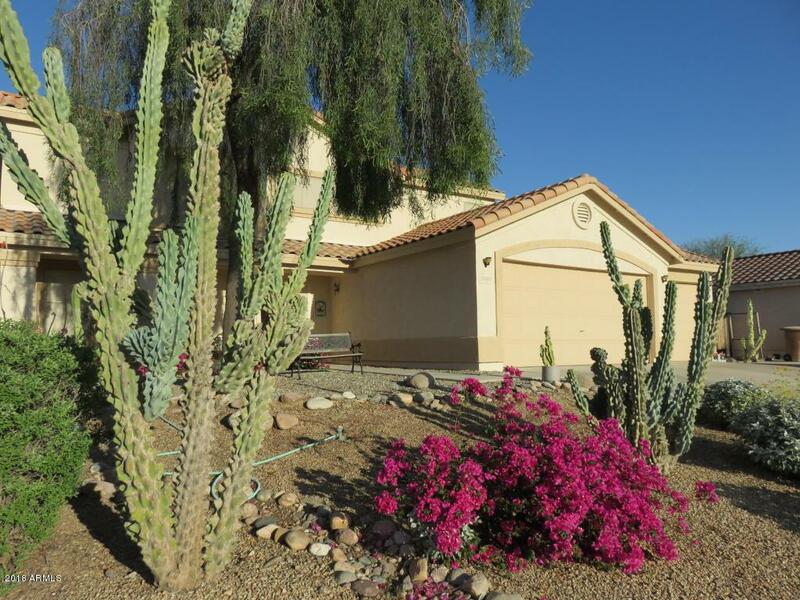 Located in the highly desirable community of Alta Vista Estates in Peoria AZ. NO HOA! 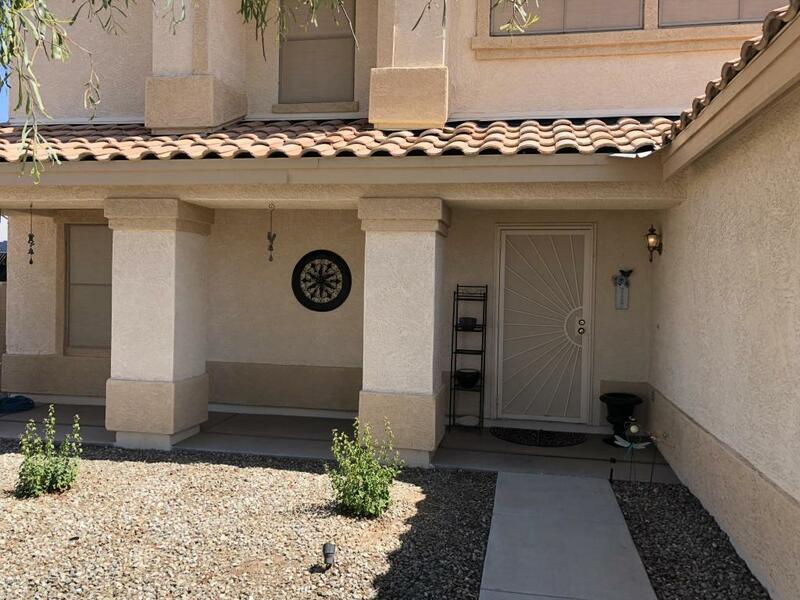 This home is perfect for those looking for space and storage with low maintenance yard work. Walk into an open floor plan with the island kitchen overlooking the family room. KITCHEN includes Espresso colored cabinets, GRANITE countertops, Deep stainless steel sink w/ good neck and ALL Stainless steel appliances! 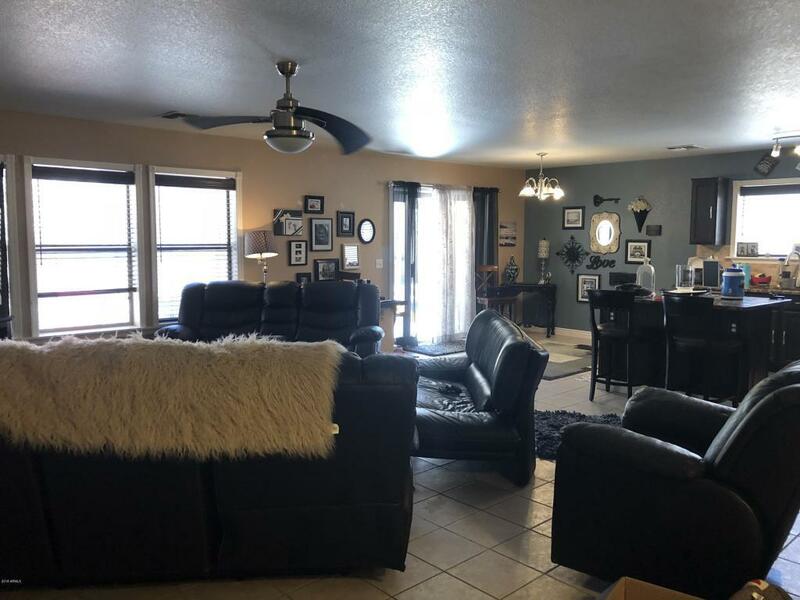 Master bedroom is located on the main level and has a huge bathroom w/ walk in closet. All rooms are very SPACIOUS and have walk in closets the size of master bedroom closets. COME SEE IT TODAY! !